Dr. Victoria Dubin Master has been practicing Chiropractic for 32 years and has owned her own practice, Full Life Chiropractic, for the past 18 years. While actively seeing patients out of her Haworth home/office, she and her husband raised their 3 children completely naturally. Her now young adults have been getting adjusted since birth, and continue to live a wellness lifestyle. Her practice has a holistic approach which includes nutrition, essential oils, yoga, ergonomics, posture rehabilitation, and wellness lifestyle. Her passion is to empower people of all ages, but especially young families, to trust and nurture their body’s amazing healing potential by holding regular classes and workshops, doing webinars, and writing articles. 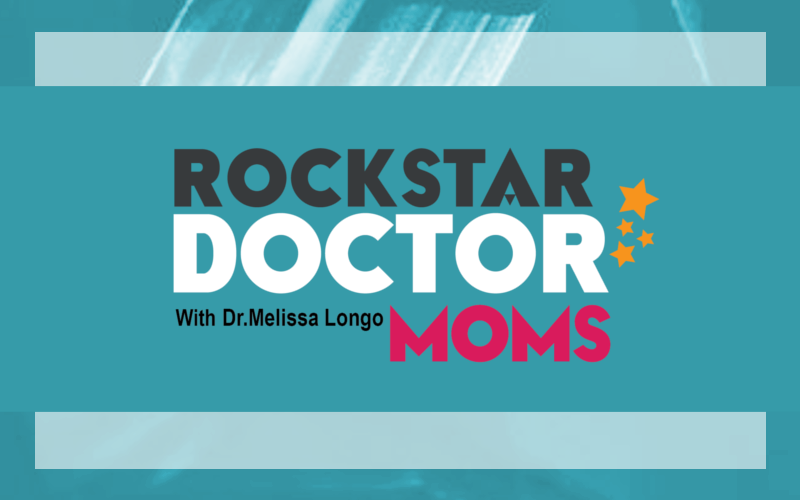 In this conversation with Dr. Melissa Longo, Dr. Victoria talks about how she built her practice while being the kind of mother she always wanted to be, and shares valuable insights about running a home-based practice. She also shares her involvement in the League of Chiropractic Women, the importance of our Chiropractic philosophy in today’s health care, and why she believes listening to your instincts is always right.